Canadian teen heartthrob Shawn Mendes will release his sophomore album ‘Illuminate’ in September. After breaking through with his debut album ‘Handwritten’ early last year (a top 20 Aussie success), Shawn smashed the top five and sold through four times platinum (280,000 copies) with his megahit ‘Stitches’, setting the scene for his next serve of music, which came with his top ten hit ‘Treat You Better’, which hit the top ten here over the weekend. Though the full tracklist for the new LP isn’t known just yet, it will contain 15 songs, including ‘Treat You Better’, along with ‘Ruin’, ‘Mercy’, ‘Three Empty Words’ and ‘Don’t Be A Fool’. Pre-orders for the album are live from Friday. 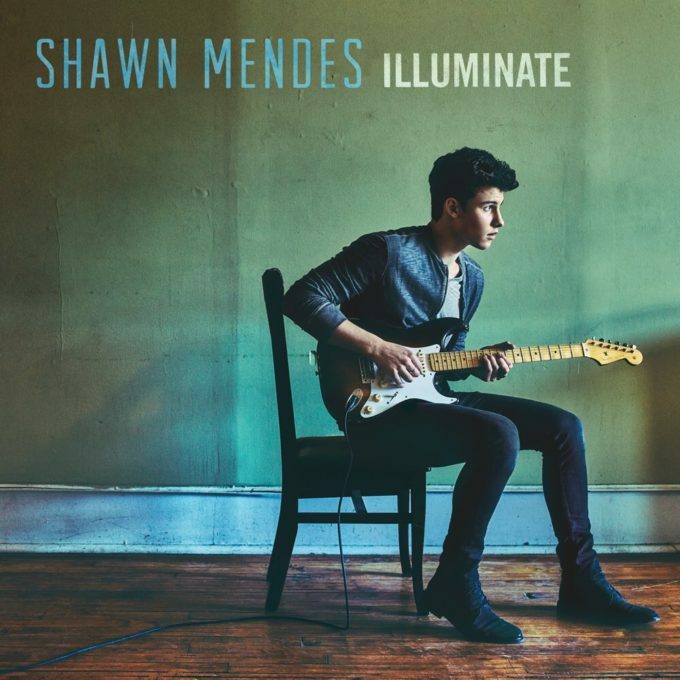 ‘Illuminate’ will light up retailers across the planet from Friday September 23.